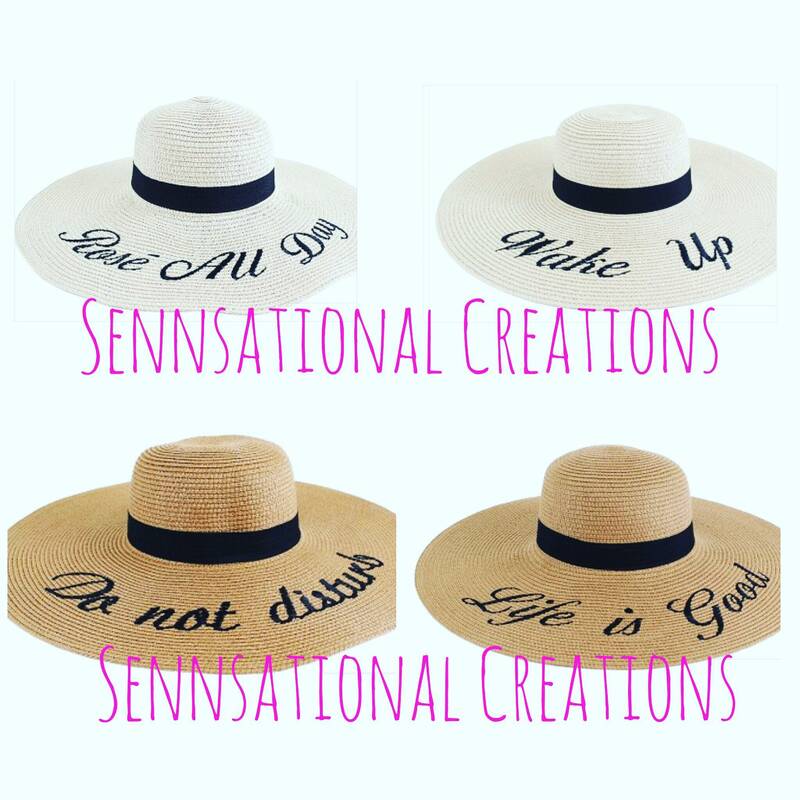 These floppy hats are stylish and perfect for a girls weekend. Keep the sun off your face and fashion on your side. Great for the beach, pool, and lake. They are available in lighter or darker color. 18.5” One size fits most.